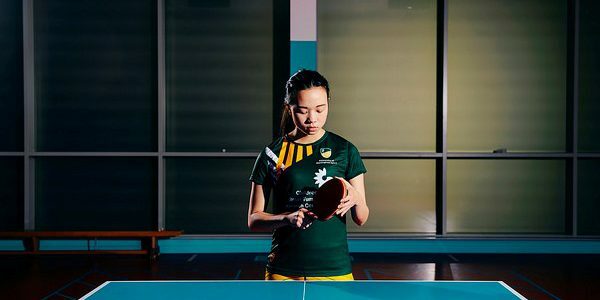 University of Nottingham Sport have appointed Nottingham-based sports brand PlayerLayer as their new kit supplier. The new teamwear and leisure ranges will be worn by students and staff from the beginning of the 2016 academic year. 22 hours coached in two days, was it worth it? University of Nottingham Table Tennis Coach, Gavin Evans, reflects on the BUCS Table Tennis Championships held at the University of Nottingham Sports Centre over the weekend of the 20 and 21 February 2016.